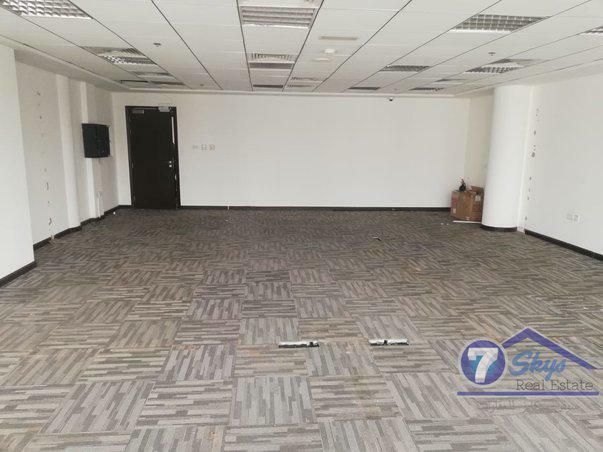 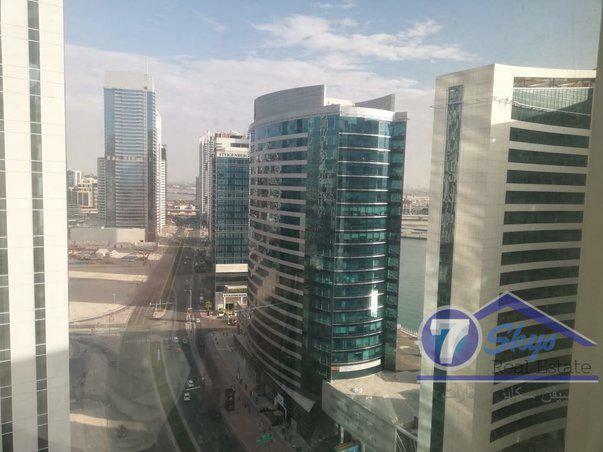 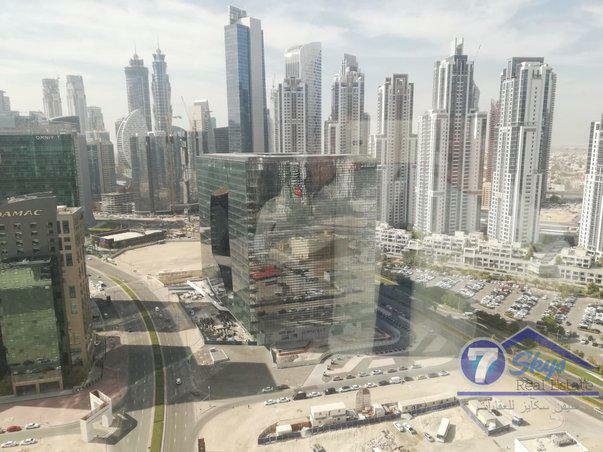 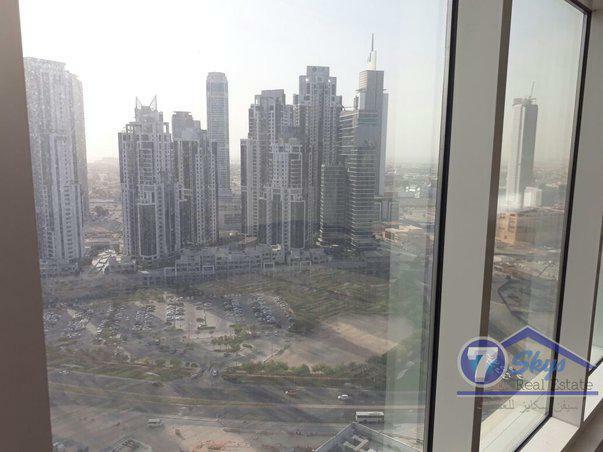 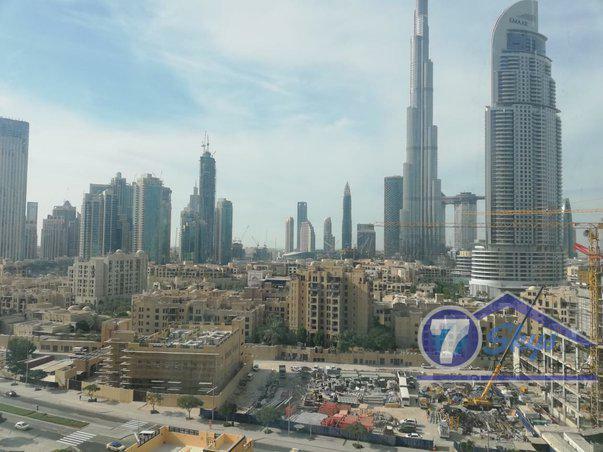 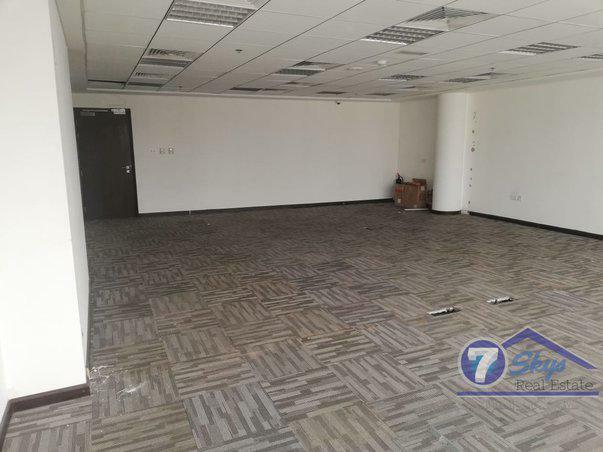 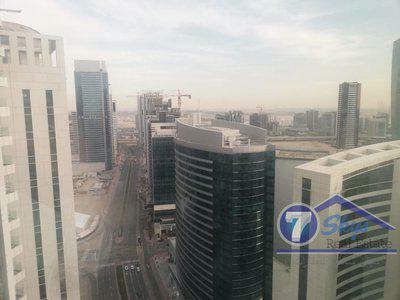 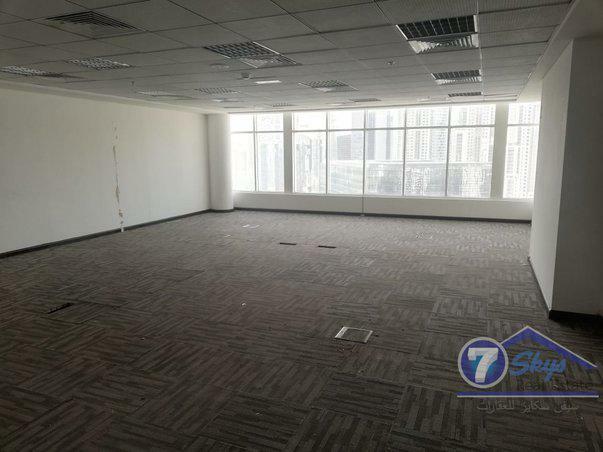 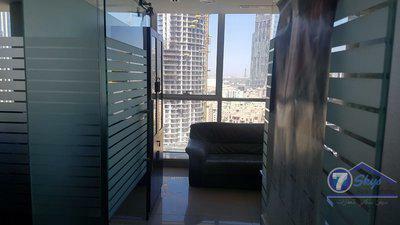 is one of the prestigious commercial properties in Business Bay District. 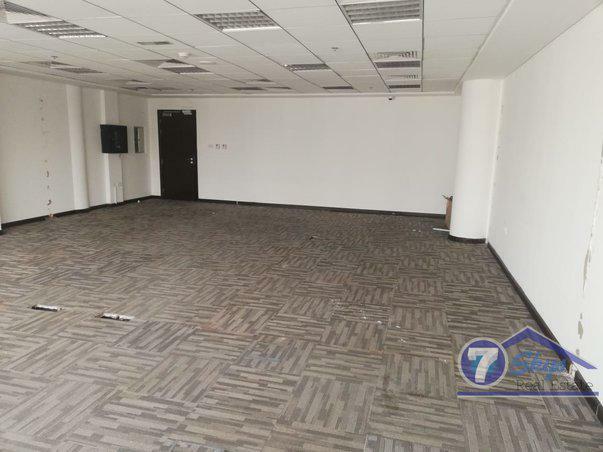 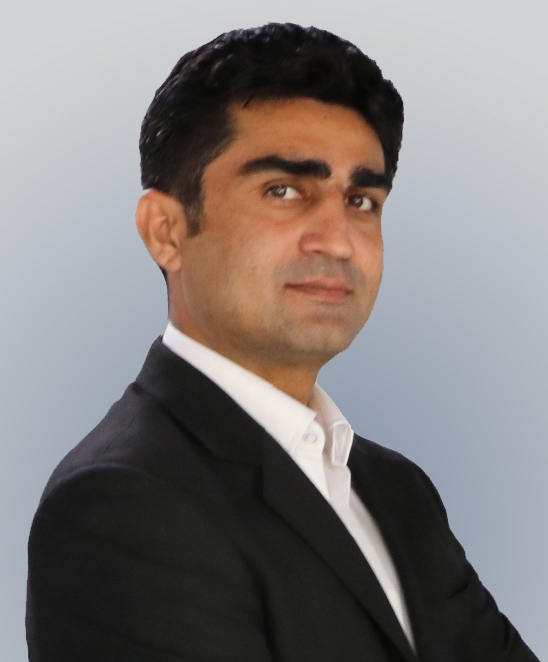 It is also a commercial property project that lets the corporate companies operate with a firm conviction to grow in the market because of the ongoing development progress of infrastructure amenities and facilities offered by the above-mentioned master developer. 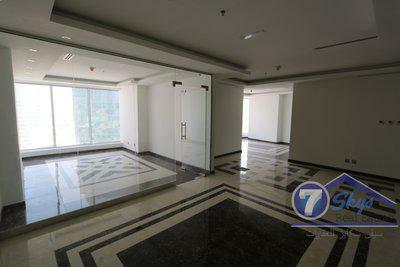 A ground floor, 3 podium levels and 25 additional floors in clove bay .